It’s Almost Time for ARTIGRAS 2016!! Monday, February 1st, 2016 at 10:38am. Coming to Jupiter, Florida this weekend is the famed and beloved art festival, ArtiGras. February 13-15 the Abacoa Town Center will be bustling with gorgeous art, live music, craft beers, hand squeeze lemonade and tons of happy patrons. Wednesday, December 23rd, 2015 at 12:05pm. 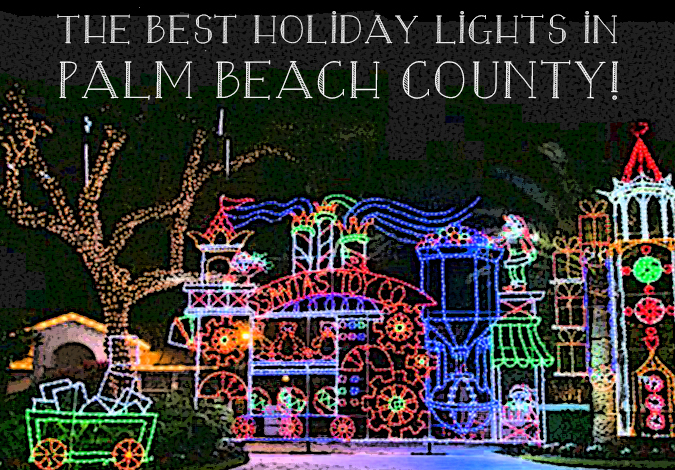 These Floridian Hot Spots Named “Most Mentioned Places” on Facebook for 2015! Wednesday, December 9th, 2015 at 2:25pm. One of the, if not the biggest name in social media, Facebook, released a list of the “most mentioned places” on their site. 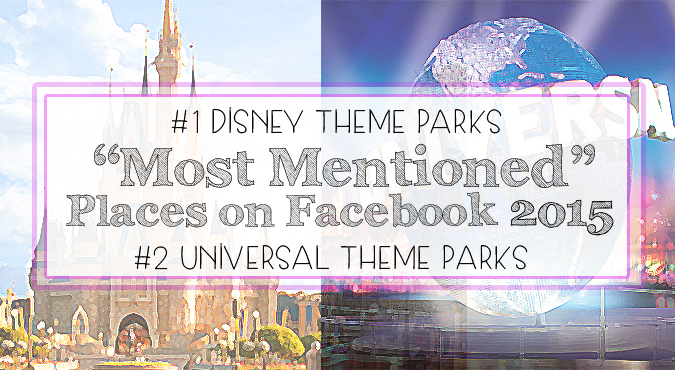 The media juggernaut that is Facebook said that amongst the most mentioned places on Facebook included Theme parks, landmarks and national parks. The list includes an account of the top 20 places people around the world who have Facebook have talked about the most during 2015. Tuesday, May 15th, 2012 at 4:14pm. The lovely, gated community of Prosperity Harbor is snuggled among a series of canals west of the Intracoastal Waterway offering scenic views from patios and balconies. 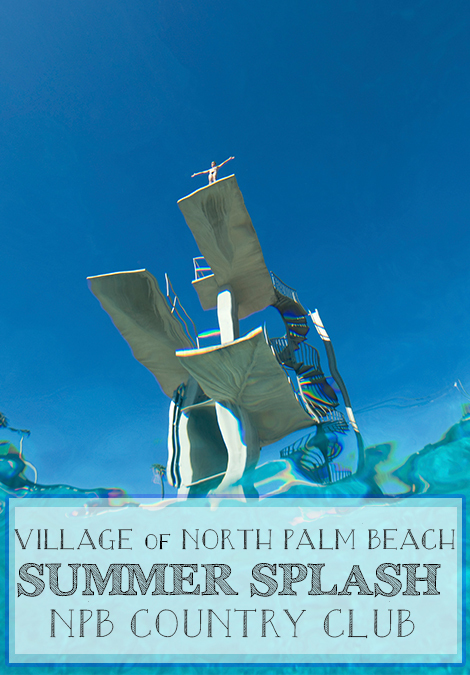 The North Palm Beach real estate comprises 125 exquisite homes with a rich, tropical vibe. The homes range from three to five bedrooms and have amenities including private swimming pools with spas and boat docks. Prosperity Harbor offers a community pool, a clubhouse and jogging trails. 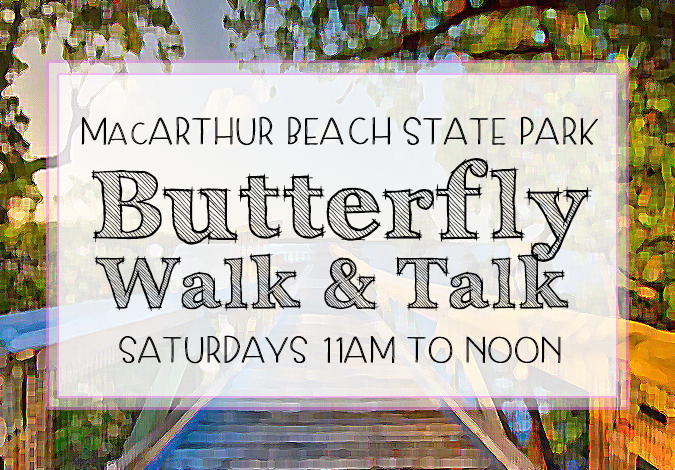 Nearby attractions include John D. MacArthur Beach State Park, Shoppes of Oakbrook, Harbour Financial Center, Prosperity Center and PGA Plaza. Just down PGA Boulevard from the North Palm Beach homes for sale are The Gardens Mall and Downtown at the Gardens.